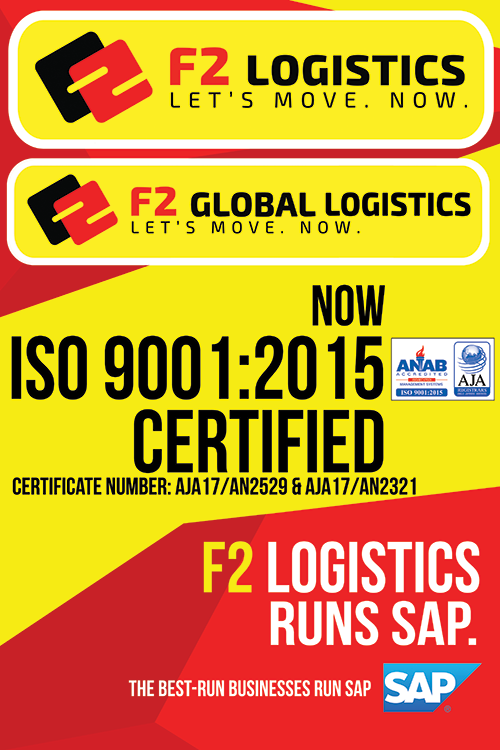 F2 Logistics Philippines, Inc. has grown to be the most prominent freight forwarding and logistics company in the Philippines. F2 Logistics has been serving your daily needs from food, clothing, medicines, personal hygiene, cleaning products, hardware & construction materials and house hold items bringing happiness to the family. Their volleyball team F2 Logistics Cargo Movers is coming to town to entertain the Cebuano fans. F2 Cargo Movers, 2016 Philippine Super Liga All-Filipino Champion is owned by Efren E. Uy whose roots came from Cebu. 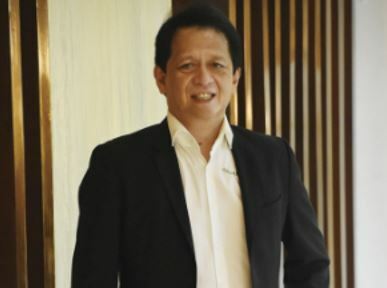 The team who is led by De La Salle University (DLSU) head coach and 10-time UAAP Women’s Volleyball champion Ramil De Jesus is composed of different generations of DLSU Lady Spikers. F2 Cargo Movers which has an impressive record in the Philippine Super Liga is headed by the team skipper Cha Cruz, together with National Team frontrunners Aby Maraño, Kim Fajardo, Kianna Dy, and Dawn Macandili. Strengthening the team are UAAP 75 MVP Ara Galang, UAAP 79 MVP Majoy Baron and UAAP 79 Finals MVP Desiree Cheng, Tin Tiamson, Aduke Ogunsanya, CJ Saga, Cherry Nunag, Fritz Gallenero and Shawna Lei Santos. Join F2 Cargo Movers as they challenge victory against the Cesafi All-Stars squad for the first Cesafi All-Star weekend on September 15 and 16, 2017 at the University of San Carlos Main Campus Gymnasium in Cebu City. The two-day event will also feature a volleyball clinic that will be led by the coaches and players of F2 Cargo Movers. 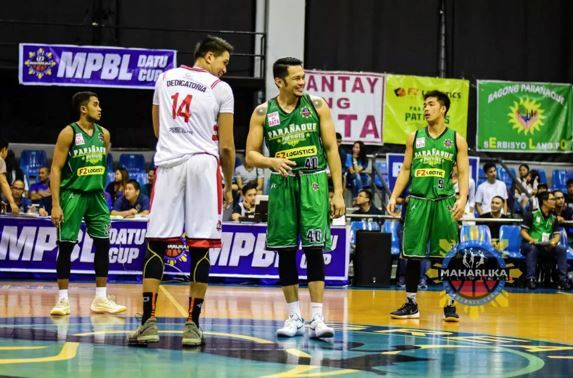 The two-game play against Cesafi All-Stars is also in preparation for the Philippine Super Liga Grand Prix Conference. The initiative with Cesafi aims to promote sportsmanship and to spread world class talent and camaraderie to local schools to develop opportunities for champions.